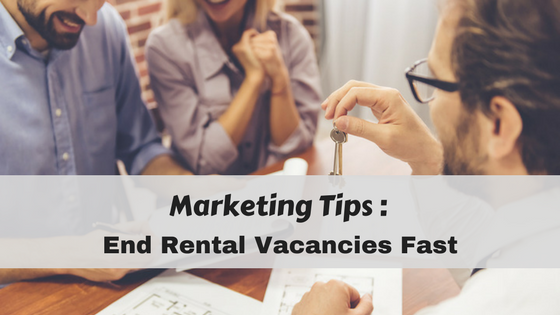 As a property manager or landlord, collecting rent and application fees shouldn’t take up all your time. 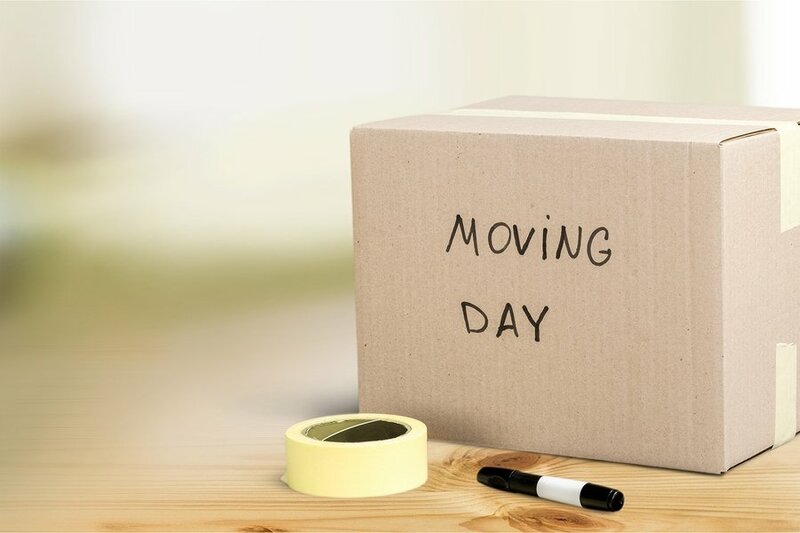 With the help of Rentec Direct, collecting rent and application fees and sending out owner proceeds electronically is a breeze. Learn all the details for setup and using your EasyPay tools. 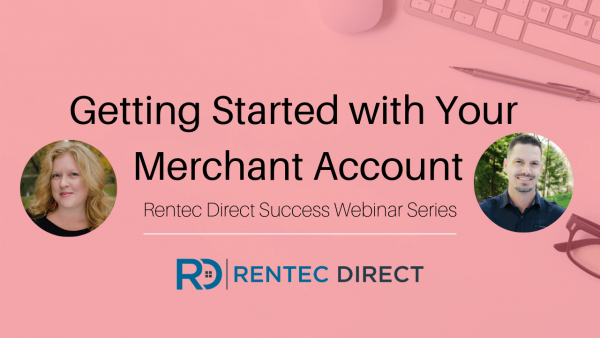 Rentec Direct recently hosted a webinar on getting started with your merchant account. The webinar included valuable information from your Director of Client Experience, Janell Kittleson, and Kevin Swiger from the Rentec Direct Success Team. 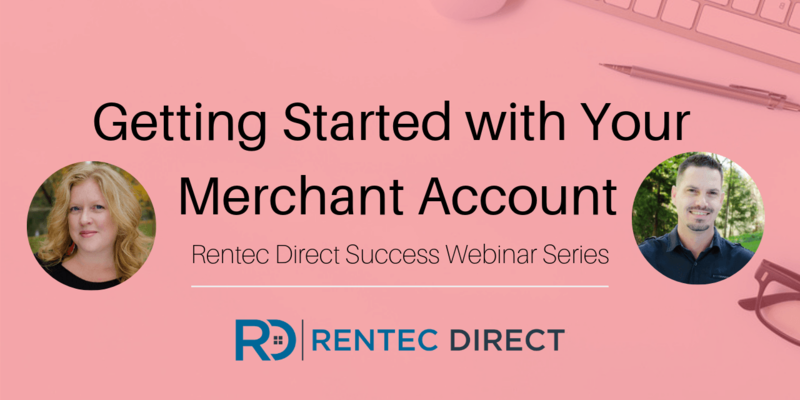 This webinar is perfect for our clients who want to understand more about merchant account requirements and the details on setup or the application process. You’ll also find information on ACH and CC transactions and the basics on how to activate and disable tenant EasyPay. 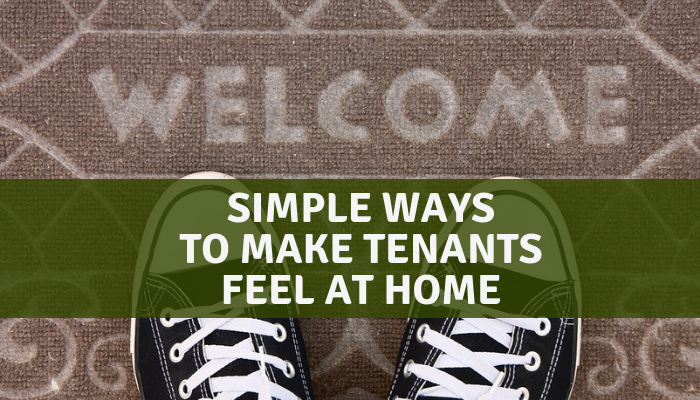 You’ll also find helpful answers to common questions like how to schedule tenant payments, what to look for when locating and translating errors, and how to create a test transaction to get yourself started on the right foot.